Just because you're an expert in online marketing doesn't necessarily mean you also know how to build a website from scratch. 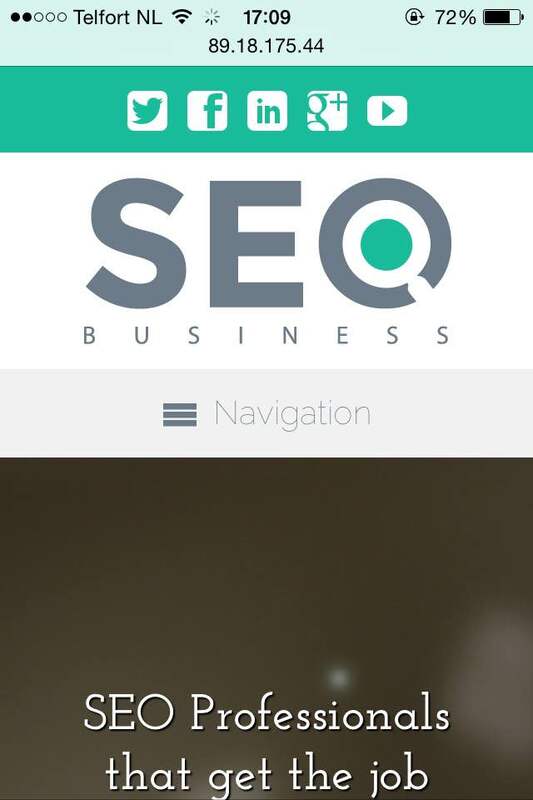 Start with our pre-built SEO Business WordPress theme and all you'll need to do is fill in your own text and images. No coding required! Don't let a lack of time, coding skills or a big budget keep you from kickstarting your SEO company. 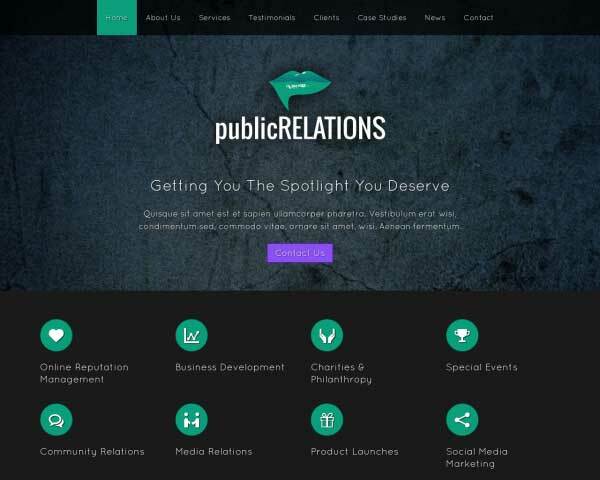 Get the word out with a sleek, professional website built with the SEO Business WordPress theme. Pages are already set up for common internet marketing services, a company profile, contact details and even a few sample blog posts. 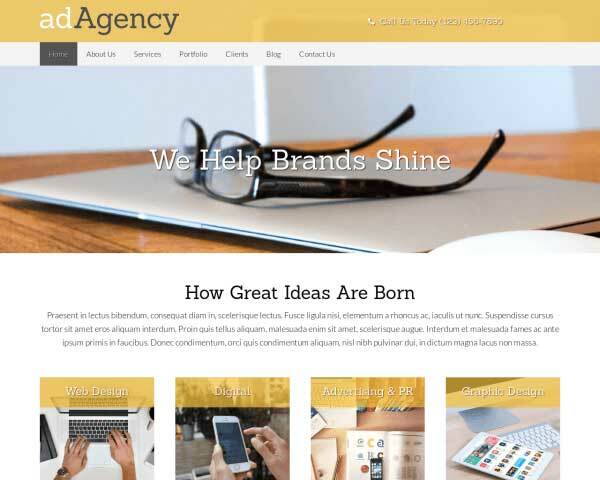 Just paste in your own text and upload photos to use this website template as is or customize the color scheme and adjust page layouts using our signature front-end editing tool and drag and drop widgets. No coding is required so it's simple to build and maintain your site even if you've never built a website before. 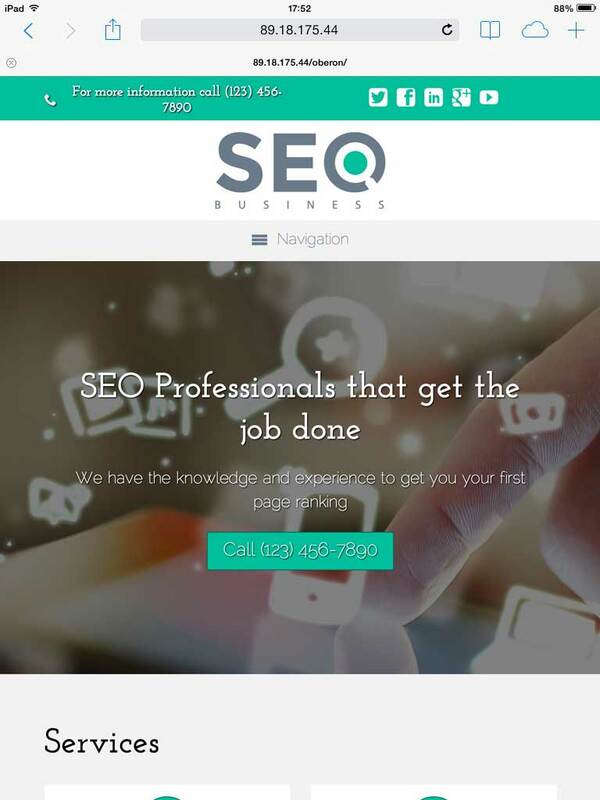 The premium WordPress for SEO specialists includes powerful business features like built-in, customizable contact forms, integrated social media options and even an SEO manager for an extra layer of analysis. 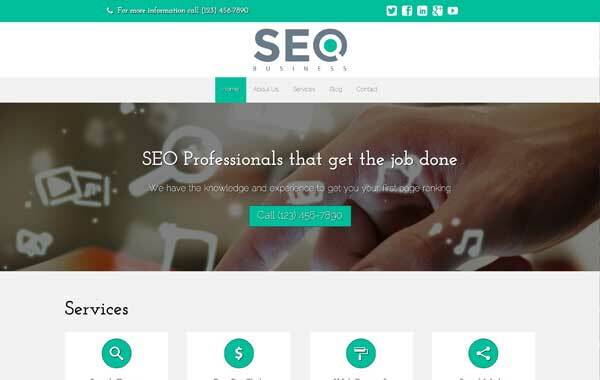 Try the SEO Business WordPress theme free for three days and see how quickly you can start promoting your services and attracting new business online! 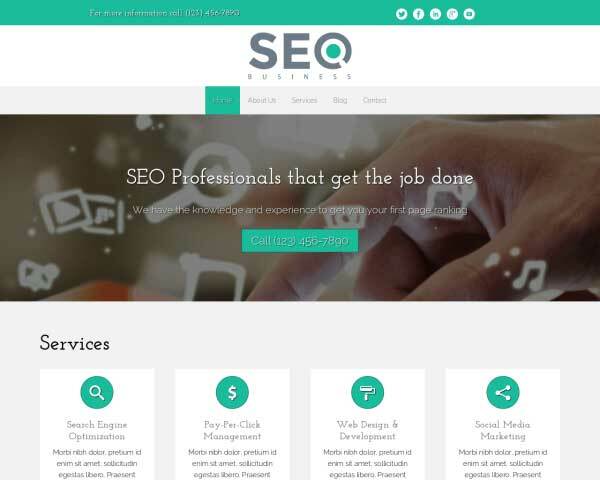 The SEO Business WordPress Theme was made for seo experts only. 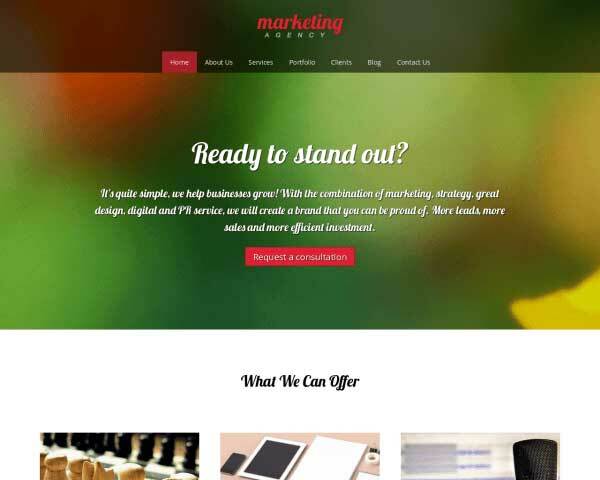 So these businesses wil profit the most from using this WordPress theme. Let your customers know how to reach you on the accompanying contact page that includes helpful features like a contact form and integrated Google map. 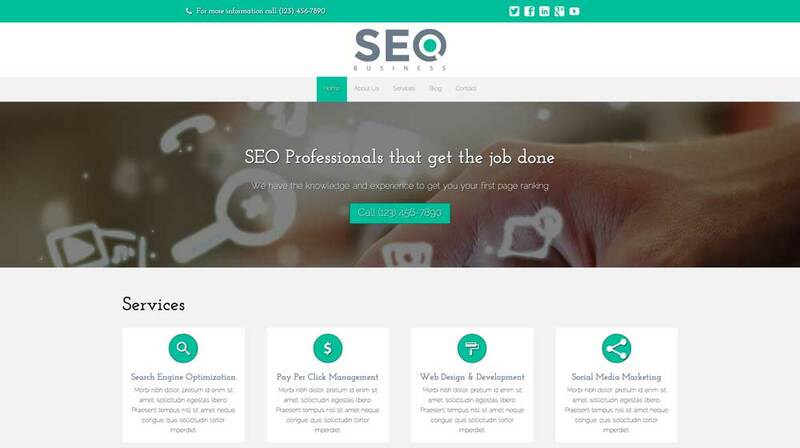 Our designers infused the SEO Business WordPress Theme with warm, inviting colors and a clean layout. The only thing that remains is to add your details and you're ready to go! 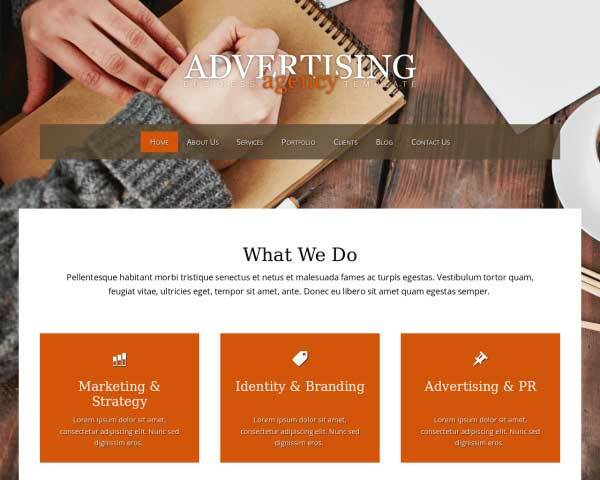 The SEO Business WordPress Theme includes individual pages already set up for you to go into detail about each of the services your business has to offer to pique the interest of future clients. 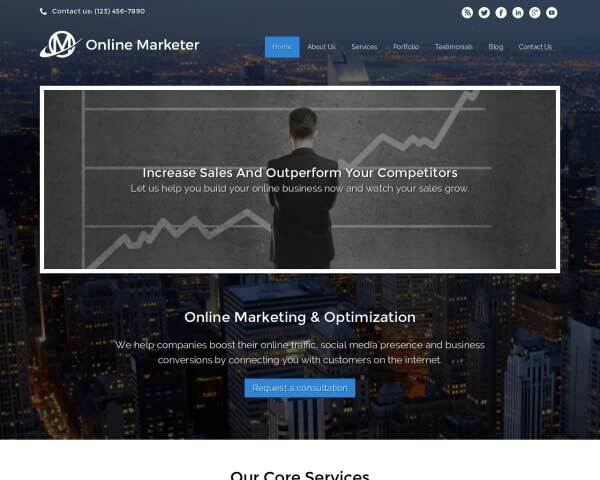 The SEO Business WordPress Theme allows you to attract more customers with the theme's pre-built service pages, you get all of this in an easy to use template. 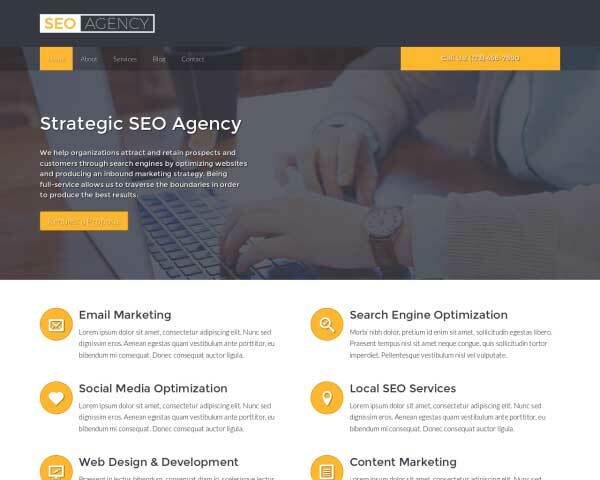 The SEO Business WordPress Theme comes packaged with sharing and following icons for popular social media platforms, and widgets that display a Facebook or Twitter feed. 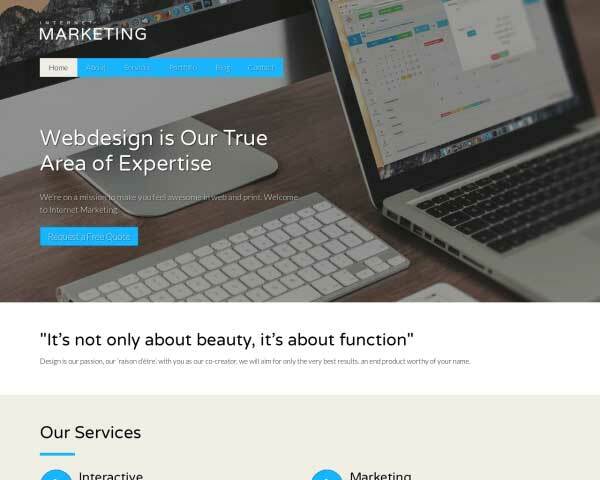 Make sure that your website delivers your message of online expertise even when viewed on small screens with the responsive SEO Business WordPress theme. Right out of the box, our mobile-optimized design will adjust the size and layout of your pages appropriately for every handheld device. No tedious coding or plugins are required! Your website will always look great and work perfectly on any screen size even as you add new content and as new mobile devices enter the market.